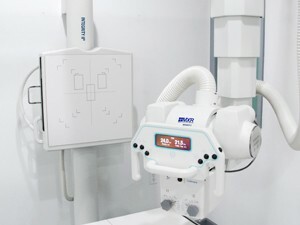 The INTEGRITY II OCT Solution is a complete, hospital grade, high volume radiography system. All INTEGRITY II products are completely made in the USA with manufactured components and assembly in the same location. Designed to be durable and reliable, this system will be in use for many years. Contact us today so that we can design a system to your unique needs! Installable on ceilings as low as 96"
Tabletop height: 23" to 34"